This follows a partnership between the two, which was announced during the week. 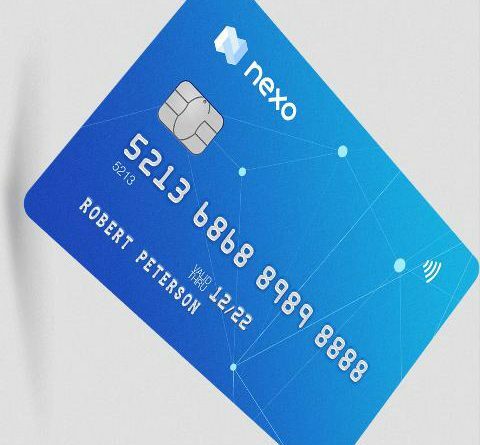 Nexo defines itself as the world's most advanced crypto lender and gives out instant cash loans to anyone around the world via bank transfer, cryptocurrency or the Nexo credit card. It is powered by Credissimo, a financial fintech company that has been operating since 2007. 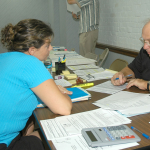 Nexo has provided its services to more than 200 jurisdictions so far. Nexo has already served millions of people across Europe allowing them to fulfill a variety of needs from buying a car and going on a vacation to purchasing a new home according to its Co-founder Antoni Trenchev. 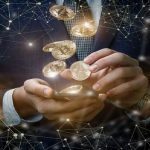 The blockchain-based crypto lending platform is an answer to those the un-banked because it allows them to access instant loans without requiring credit checks or the time delay that manual approval processes require. 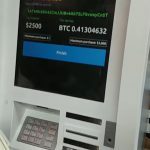 By using this service, customers are able to avoid the pressure to sell crypto during times of low prices in order to fulfill their needs with cash. It supports a variety of digital assets that can be spent as collateral for loans including BTC, ETH, BNB Coin, XRP and NEXO with more 10 collateral options coming by the end of the year, and customers are able to get loans in over 40 fiat currencies including EUR, USD, etc. Thus clients avoid the need to sell their digital assets and they retain 100% ownership. The crypto overdraft are also affordable, flexible and efficient solution without hidden fees, exchange fees or tax liability. With addition of the TrueUSD, which is an asset backed on a 1:1 ration with USD fiat, holders of TrueUSD can borrow loans against it with a 95% Loan-to-Value (LTV) ratio, which means they can get as much cash as 95% of their TrueUSD holdings. The stablecoin, which also allows moving of crypto assets without the risk of losing value across exchanges and platforms due to the 1:1 backing with USD, can be used to fund existing loans without any price risk for the customer. 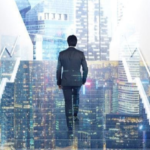 Nexo also has its platform token NEXO that can be spent as a collateral for a loan, to access utility features such as discounted interest rates on the Nexo Instant Crypto-backed Loans, and holders can get passive income in form of 30% from the company’s profits and which are distributed monthly to NEXO Token Holders. 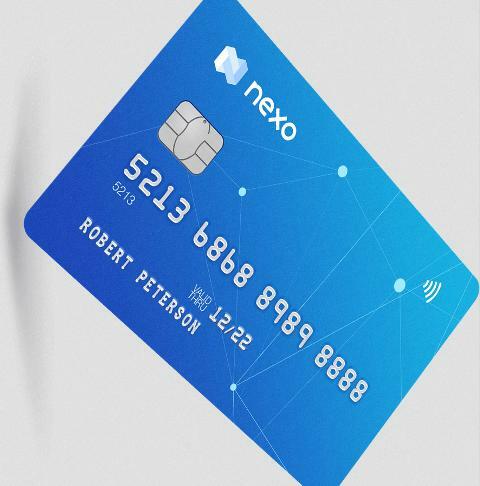 With the Nexo physical payment cards, users will be able to access flexible loan limits, extend repayment options and pay in local currencies. I’d add more points that work with this. Is it ok to…?